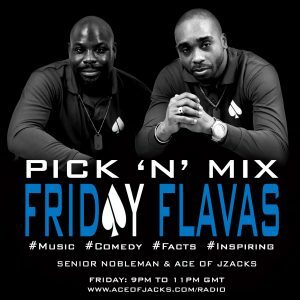 Pick N Mix Friday Flavas is back tonight from 9pm -11pm (GMT) only on Ace Of Jacks Radio. Senior Nobleman & Ace Of Jzacks are back with some great music, fun facts and more special guests. 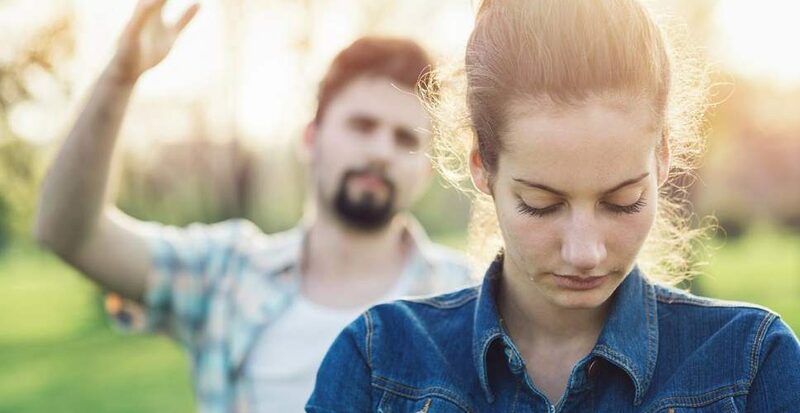 Tonight’s topic is “Unwanted Attention” – Have you experienced it? How did you react? Have you been the perpetrator? We want to know…. Joining them tonight is none other than Will Smith Double/Wicked Will – Shad Ellis. 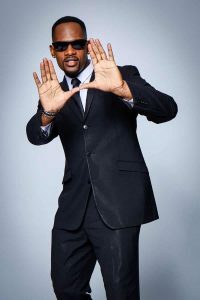 The Will Smith impersonator is in the midst of his Will Smith Experience Tour will be discussing his journey as well as sharing his thoughts on the topic.